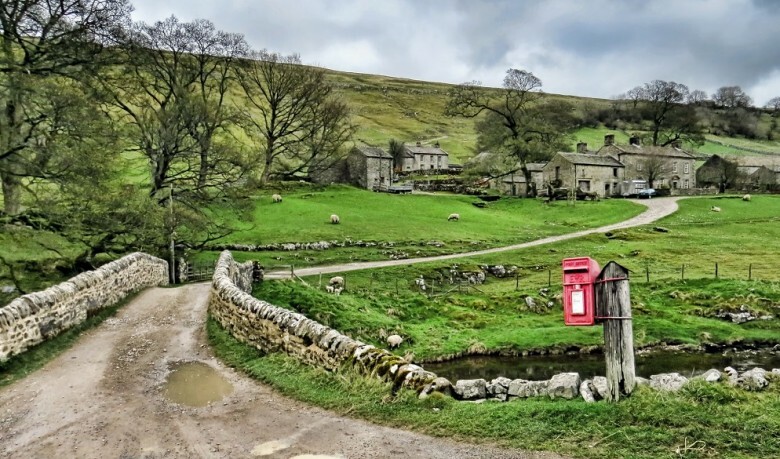 There is nothing quite like exploring the English countryside for its amazing rural escapes, which are alluring with dramatic dales, patchwork hills, winding country roads and ancient woodlands. 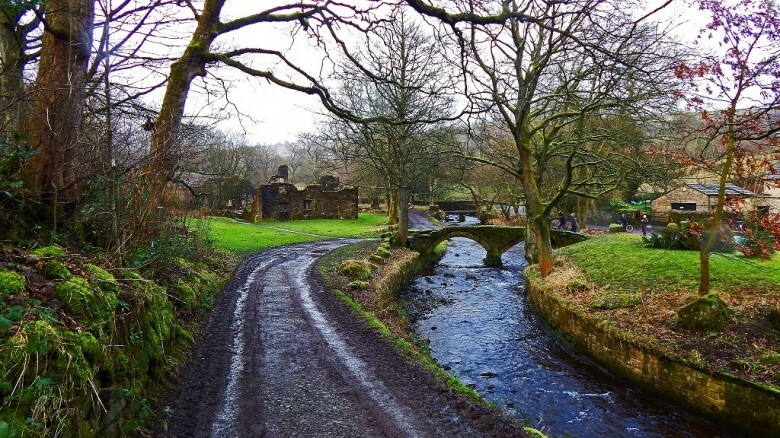 These English countryside destinations are for all seasons whether you are going for a stroll beside lovely rivers in the summer, or to explore the daffodil valleys during the spring, and maybe, catch fun in the bluebell-drenched woodlands in May or travel back in time to see the ancient stone circles in Lake District. If you are planning to visit Britain any time soon, here are 15 of the beautiful English countryside destinations for you to explore. You can enjoy everything that each of these gorgeous countryside destinations has to offer you. A lot of visitors who are coming to Cheshire have two things in mind, grinning cats and cheese. Do you know that this was James Bond’s star, Daniel Craig’s birthplace? The serene gardens here are delightful and blend perfectly with the sublime collection of stately homes. Come to Cheshire and explore its sweeping vistas, cosy country inns and ‘The Castle on the Rock’ – Beeston Castle and Woodland Park that are set on a hill in this countryside. 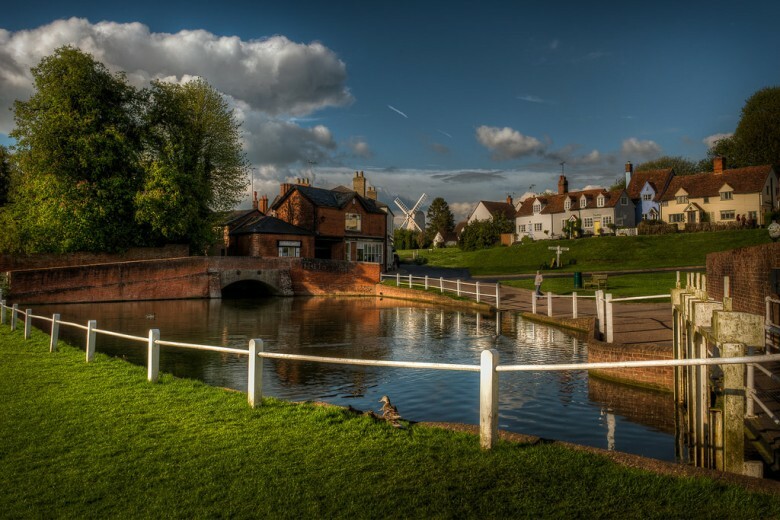 Essex is speckled with inspiring villages, picturesque towns and rolling landscapes. There are a lot of country parks, spectacular gardens and over 3,500 miles of byways and public rights of way. This place is perfect for walking and cycling. It is not only Bronte Country that got flair of writing, come to Dorset which was the world of famous Thomas Hardy’s make-believe world. A large portion of this countryside has been designated as an Area Of Outstanding Natural Beauty. It is also where about 5% of England’s protected ancient monuments are located. Great landmarks in Dorset include the Gold Hill in Shaftesbury, Cerne Abbas Giant, and the hill forts such as Maiden Castle. 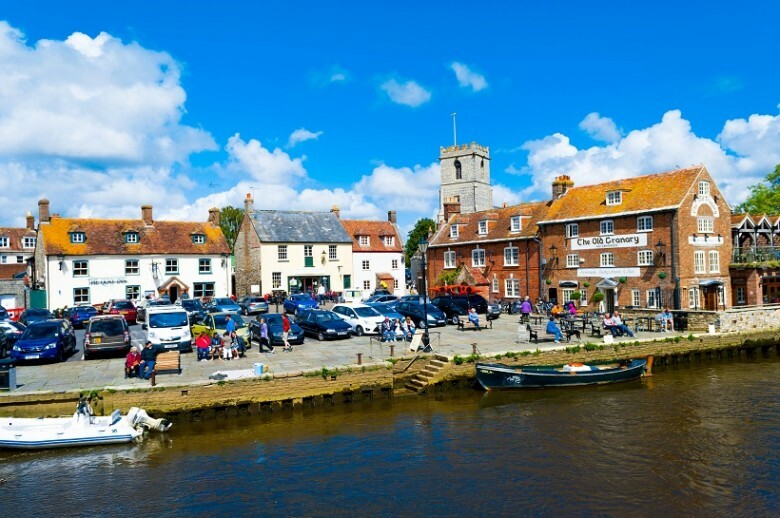 This part of England has a lot of chalk streams, hidden valleys, miles of quiet countryside and bustling market towns. Wake up in this unspoilt countryside and search that rabbit that got Lewis Carroll inspired to write Alice in Wonderland at St Mary. 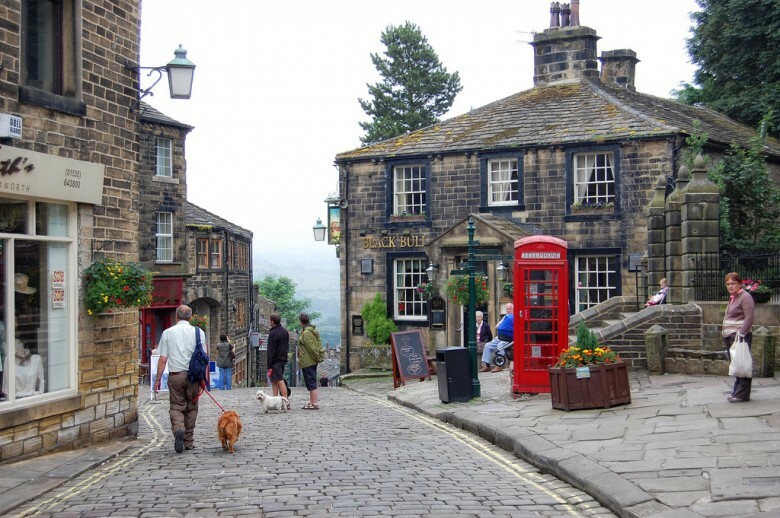 This is one of the most beautiful places in Britain especially Haworth, which attracts thousands of Emily Bronte’s fans to see where some of her novels were set. If you are not a book fan, then the ruined farmhouse and Haworth Moor can be a place for you to be. You must be wondering why a lot of famous writers come to some of the countryside destinations in England to write. A place like Hampshire would prove that it is one place where you can come and think creatively. Pride And Prejudice came alive because Jane Austen spent more of her life here. There are a lot of hidden treasures for you to discover. 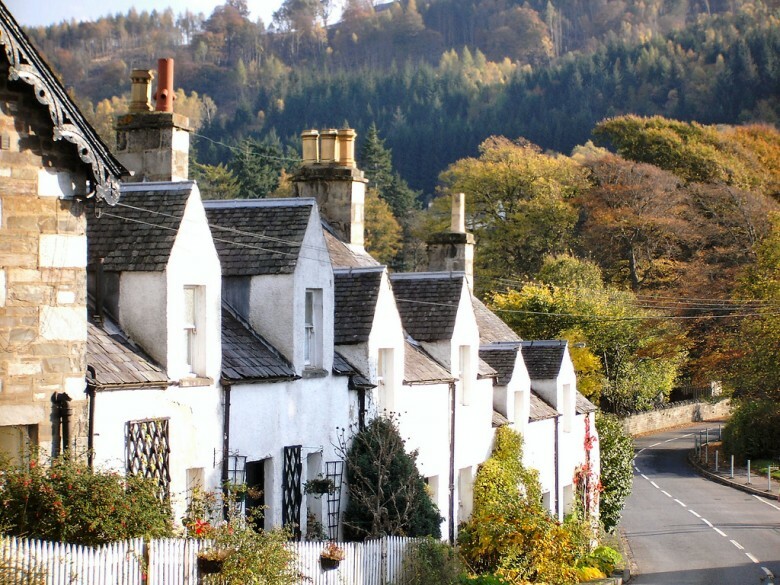 Think of a destination in England with a gaggle of whitewashed homes that are scattered around a river Kenmore in Perthshire will come to your mind. This beautiful place has its special lochside beach that is great for fishing or sailing. It is here you would see some of the rarest birds in England. Just come here in the evening and watch the dragonflies come to bed and the barn owls hunt while you take a romantic walk down the rural roads as twilight meets the night. The Blackpool is Lancashire’s best seaside resort that attracts hundreds to the countryside. 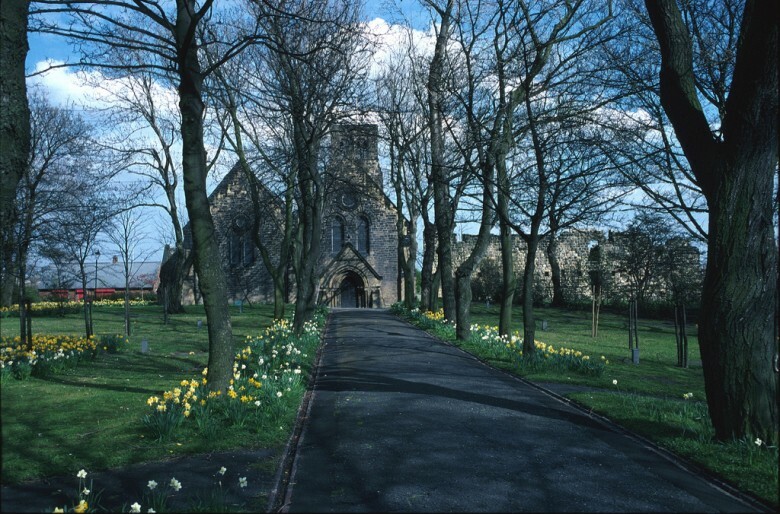 Lancashire boasts great destinations such Arnside and Silverdale and the Forest of Bowland in Areas of Outstanding Natural Beauty, which is in the heart of Lancashire. There are a lot of halls, country inns, castles, boutique B&B, relaxing spas, and walking festivals. Whether you are searching for a bistro or a tearoom, Hadrian’s Wall Country has it all for you. A visit to Roman Army Museum when you come here would transport you back to the ancient with lots of artefacts and pictures. The village at Vindolanda and the Roman castle are some of the lovely destinations for you to visit when you are in Hadrian’s Wall Country. 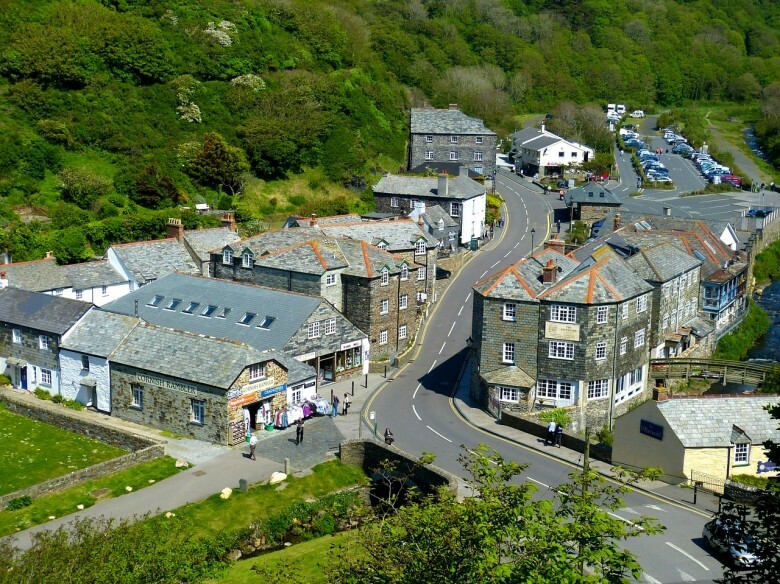 Cornwall is an iconic English countryside, well-known for its seaside scenery, wild upland landscapes, serene beaches and a wide variety of water activities. If you love nature, you should enjoy nature walks around the countryside and explore the wide-ranging options it offers. The Lake District is renowned for its natural beauty, unruffled landscapes, fascinating mountains and beautiful lakes. 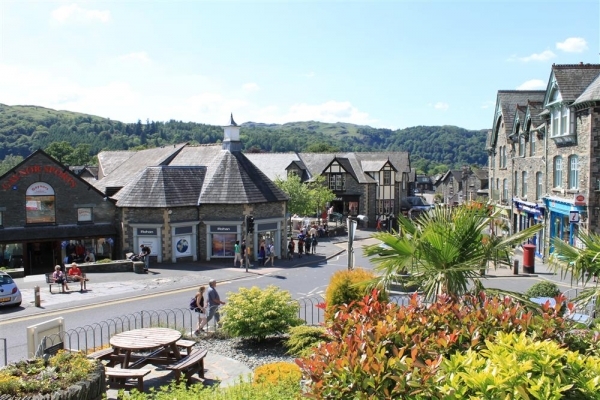 Some popular towns and villages in Lake District are Ambleside, Keswick, Kendal and many others. Lake District offers a wide variety of outdoor activities. 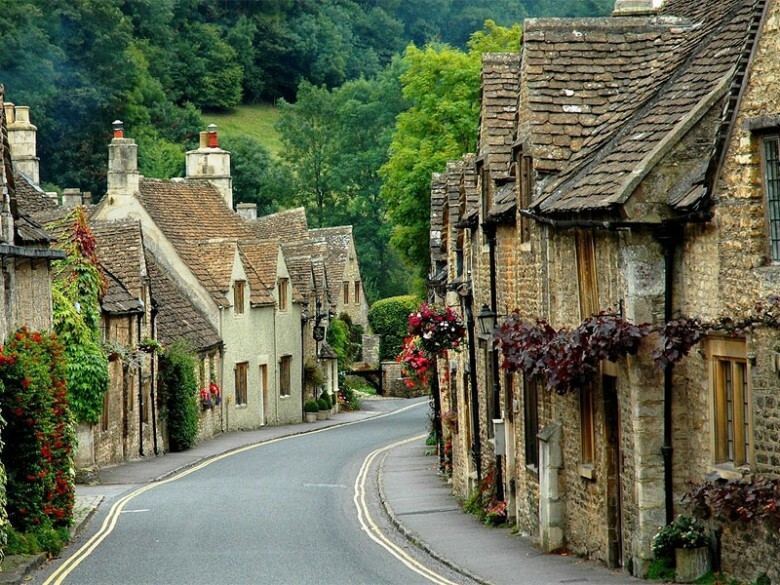 Cotswolds is truly a place to go when you want to enjoy the beauty of nature and experience the simple pleasures of the English countryside. 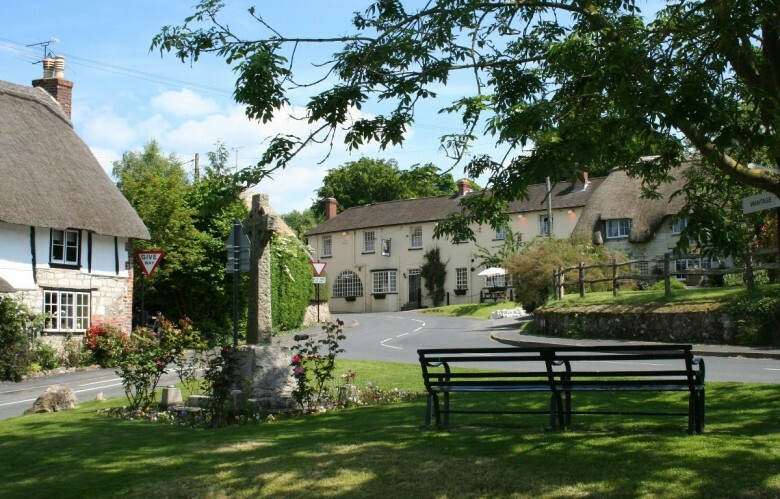 Designated as an Area of Outstanding Natural Beauty, Cotswolds offers truly picturesque countryside, from rolling hills, bustling market towns and wildlife parks to peaceful stunning town and villages. If you enjoy walking, there are endless walking routes in Cotswolds, you will definitely have fun. The perfect place to make a rural escape is Oxfordshire. 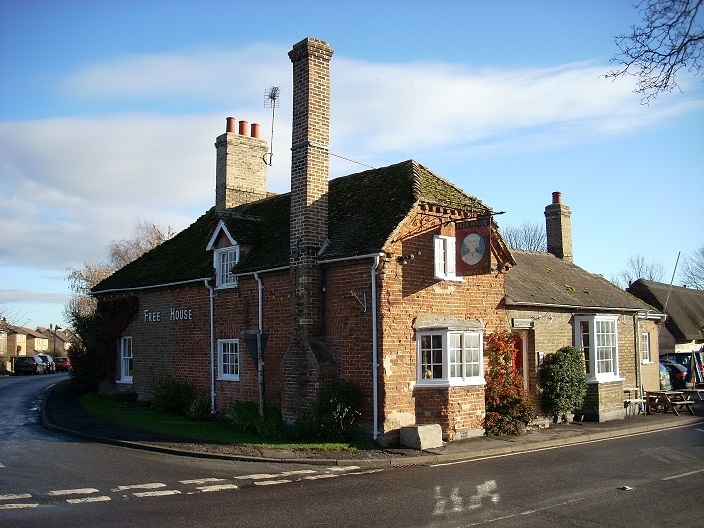 There are a lot of places that you would love here such as the Henley on Thames, Wallingford, Ashbury, Abingdon, Burford, Bampton and Woodstock. Visit the Le Manoir aux Quat’saisons for a treat specially created by chef Raymond Blanc. In fact, pick your boots and head to Yorkshire Dales, an ideal destination for sightseeing, walking, biking or cycling. 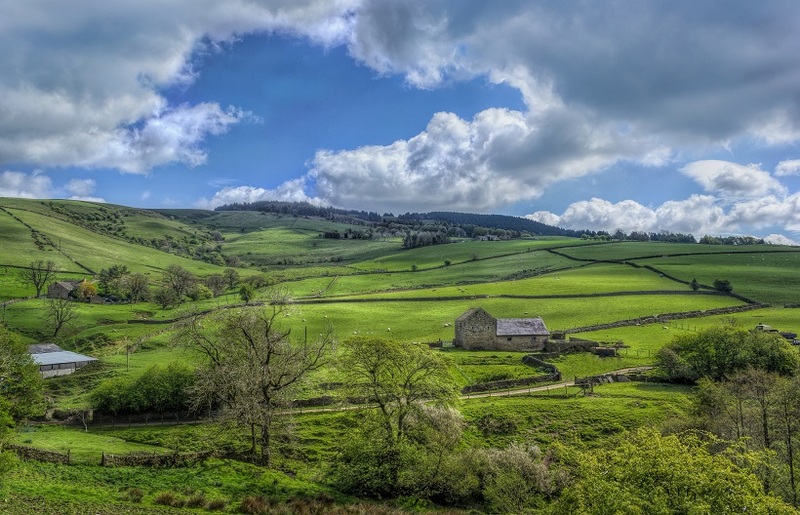 Yorkshire Dales offers plenty of exciting activities to indulge in and places to explore. You will see beautiful small villages, river valleys, superb landscapes, undulating hills, Roman relics and rocky backdrop in the countryside. This entry was posted in Destinations, Travel and tagged beautiful English countryside destinations, Cheshire, Cornwall, East Lincolnshire, East Yorkshire, Essex, Hampshire, Lancashire, Liverpool. Bookmark the permalink. On No. 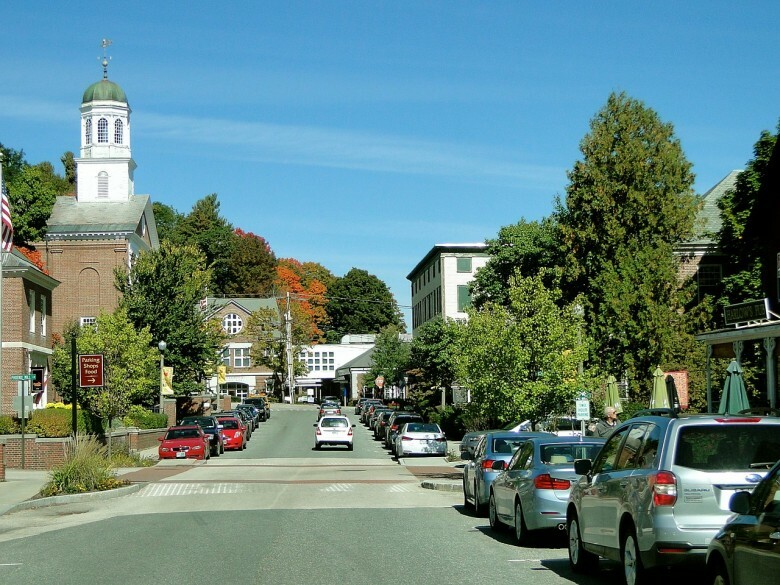 6 Hampshire, this is an American town, not Hampshire, England. 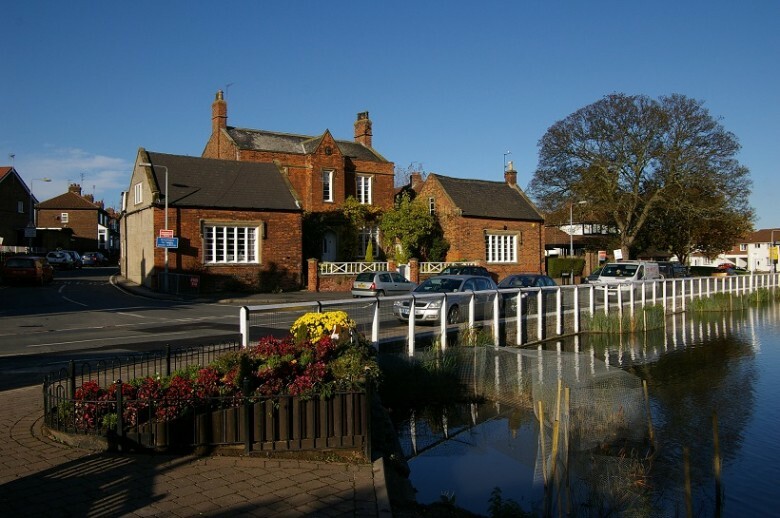 Notice the cars lined up driving on the right, not left, and the American style of red brick and the buildings are relatively new compared to ancient England. But most importantly, notice the American flag flying on the left. The article is actually awesome. I had never thought that the English countryside would be so awesome. I was exploring best places to visit in U.K and summed up 10 places which I shared in my article http://www.offateverything.com/10-best-places-visit-uk-offateverything/ but I had never though adding places from your articles mentioned here. These are simply beautiful places and anyone who wants to spend some time with himself in peace would and should try these places. Good article for travelers, most beautiful places pointed out and interesting article. All the places you have shared are looks beautiful. I have saved this webpage for reference and i hope You will continue to add these types of articles even further. I’ve been planning a trip with my family to the UK countrysides since long. I’m really in love with it all, from the pictures. Thank you guys. I need to start planning my trip now. I also explored all these places in my these tours and have a joyful time with my family and friends. I am sure your shared images would be useful for all visitors which who have a plan to go there in coming up days. all the countries you listed are very unique and looking very beautiful. 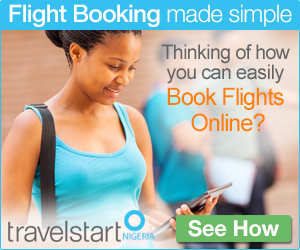 i trip many countries and now want to go one of them. thanks to share this amazing info.